Jason Karp is one of the co-founders and principals of the Public Safety Network. He brings more than 25 years of legal and business executive experience in the telecom, technology and public safety environments, within large corporations, start-ups and the federal government, including the FCC, MCI and Accenture. Prior to starting the Public Safety Network, Jason was the General Counsel as well as a Senior Executive with FirstNet. 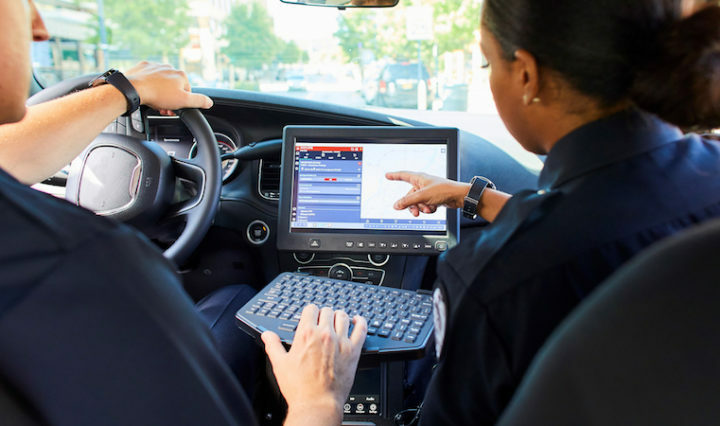 In this capacity, Jason was responsible for interpreting the complex law that created FirstNet and developing and implementing the legal strategy and framework for successful deployment of the nationwide public safety broadband network.